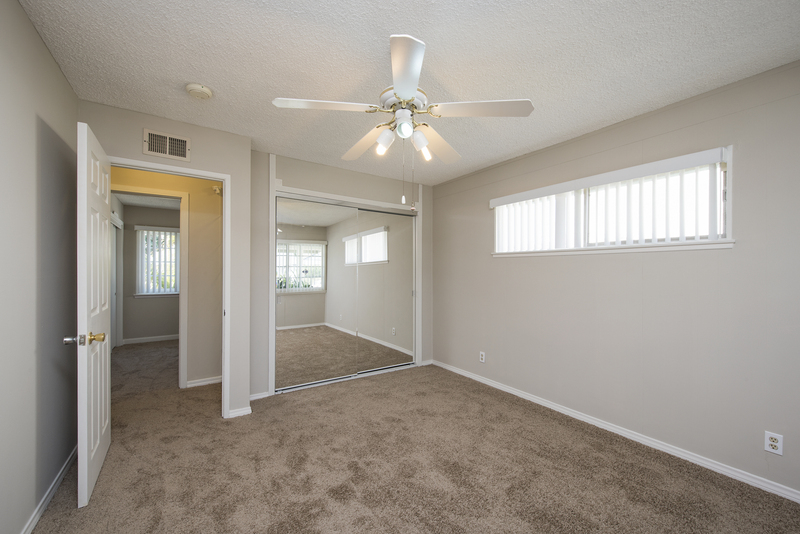 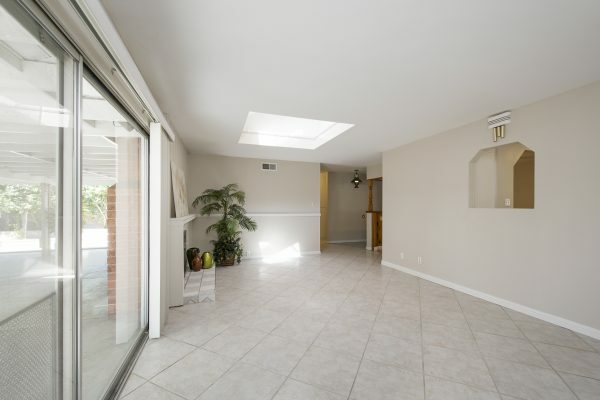 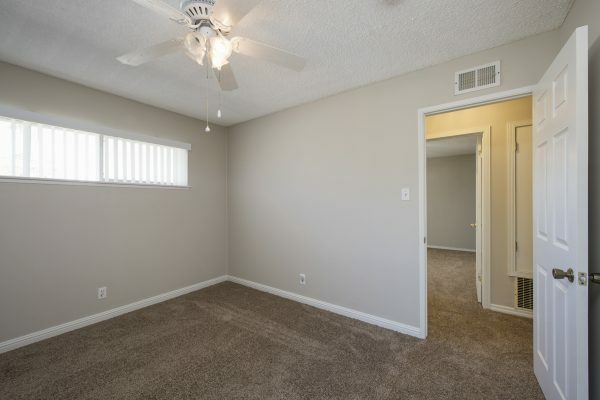 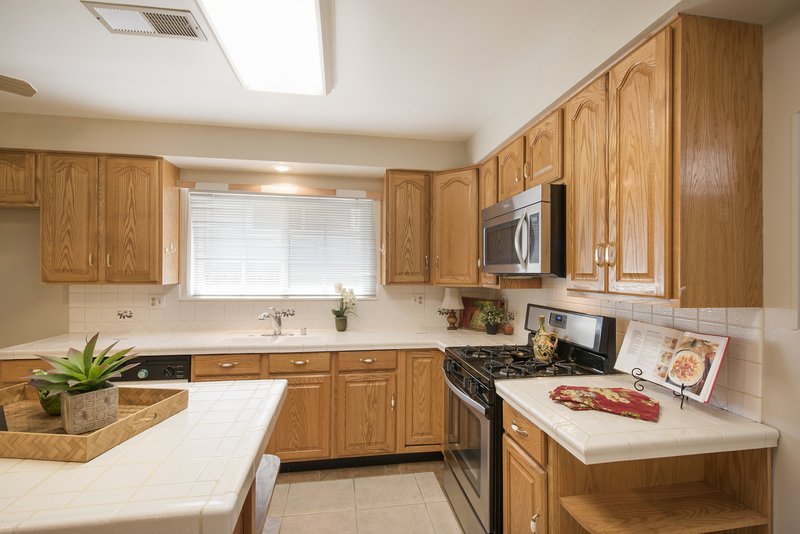 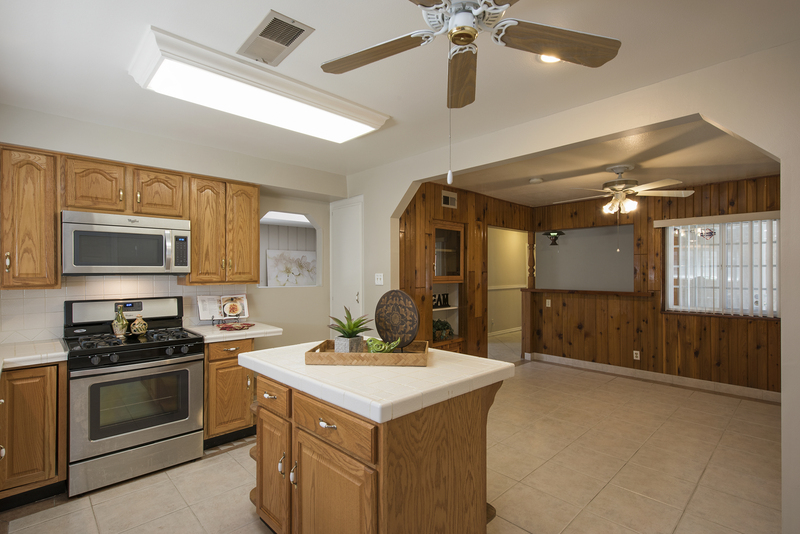 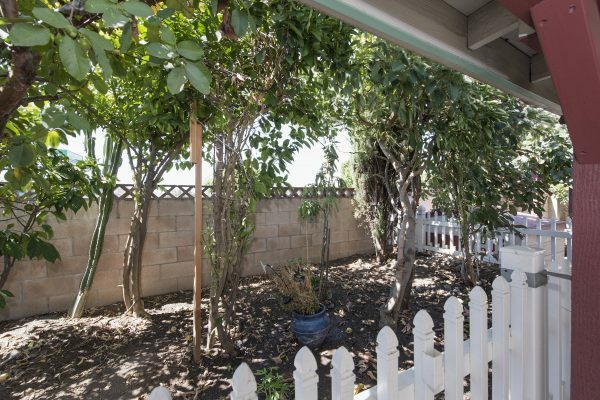 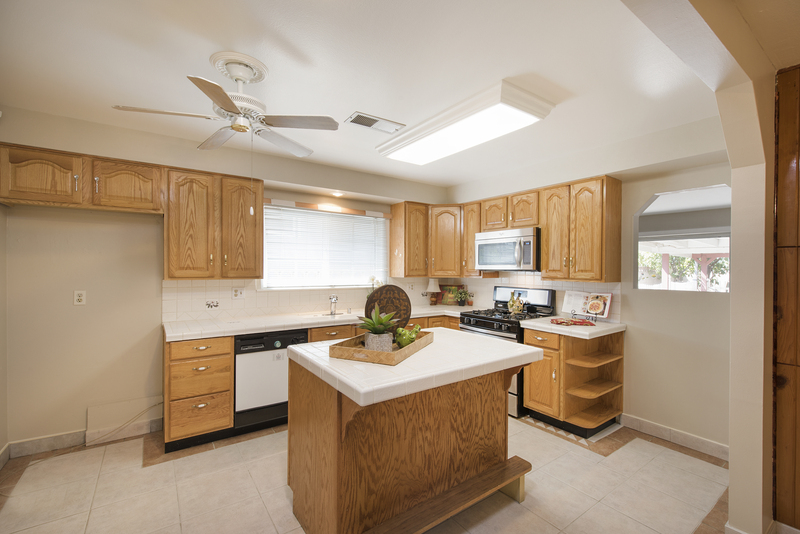 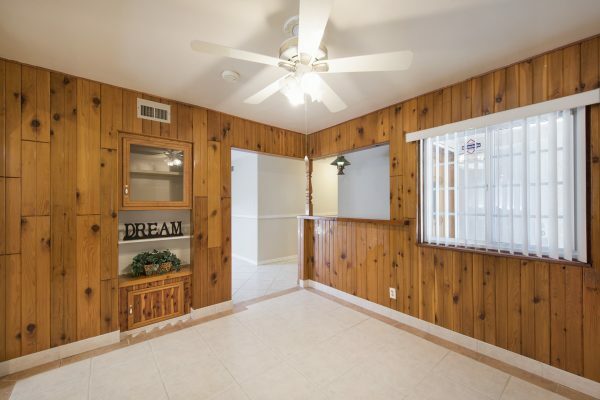 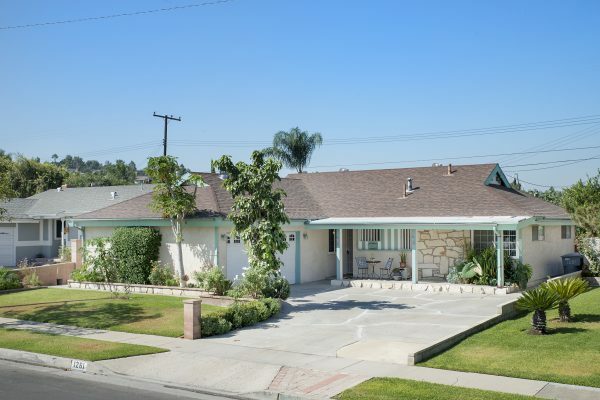 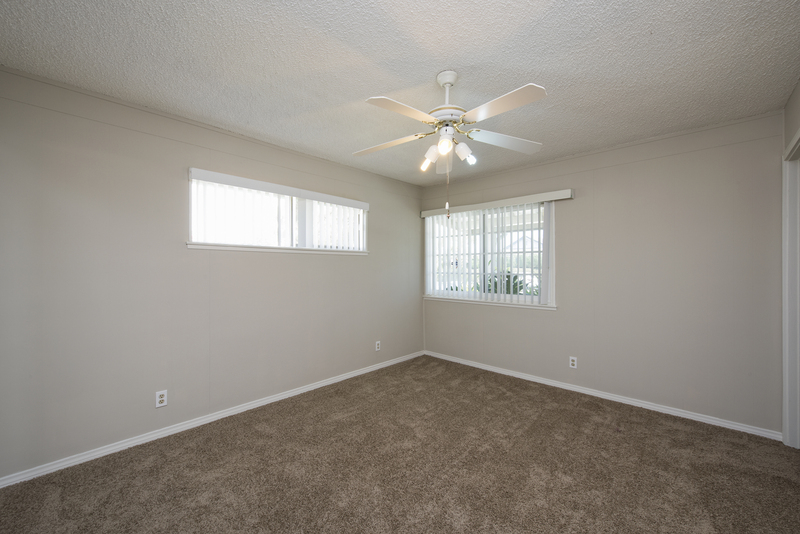 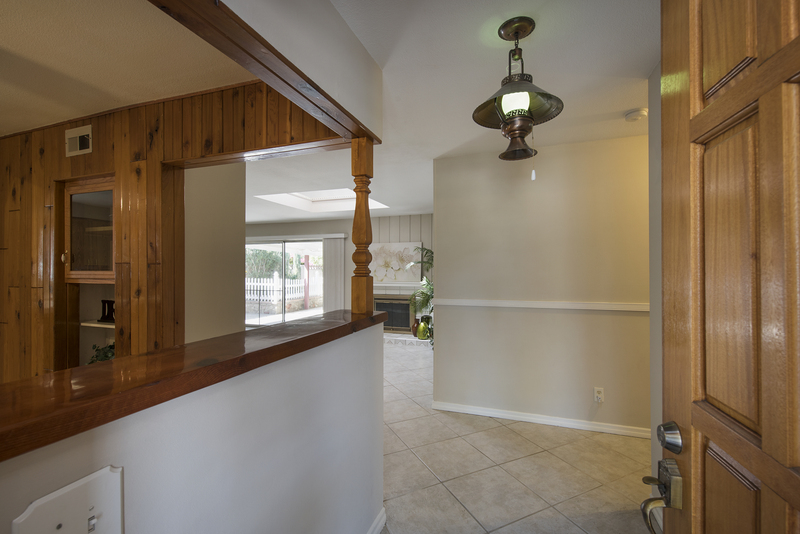 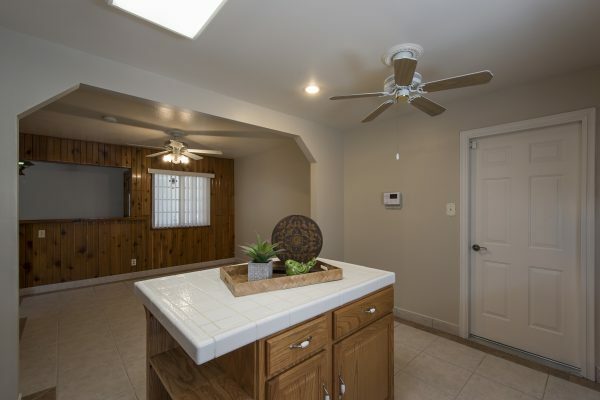 Three Bedroom Two Bath Move-in Ready La Habra Home – Great central La Habra location close to shopping, entertainment & fine and casual dining. 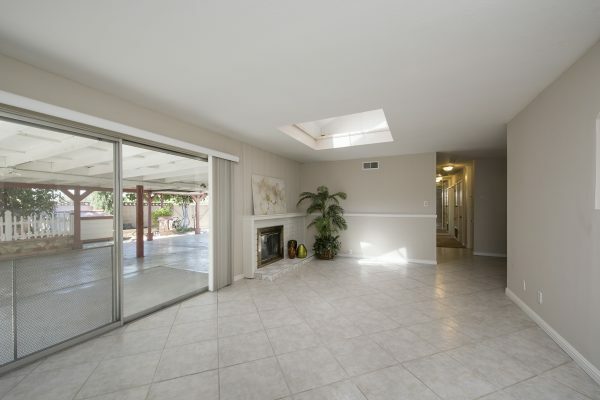 Some of the many features of this home include: Great curb appeal, extra wide driveway, rain gutters, covered front porch, rich wood entry door, easy maintenance tile flooring through the entry, living room, kitchen, and bathrooms, carpet in the bedrooms and hallway, living room fireplace, ceiling fans, mirrored wardrobe doors, six panel interior doors, dual pane windows, master bedroom with attached bathroom, home security system, central heat and air, extra wide garage with washer/dryer hook-ups, large covered patio, water saving low maintenance back yard, RV parking with rear access and producing fruit trees. 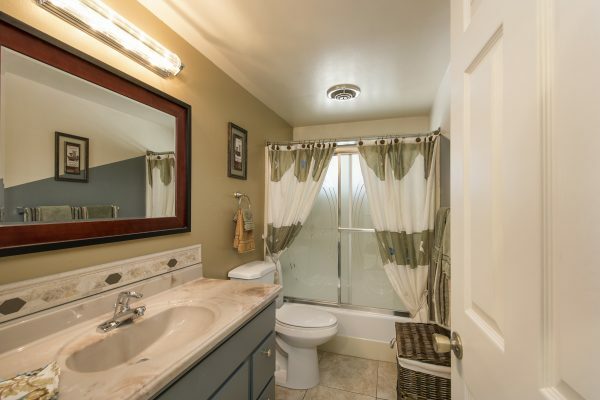 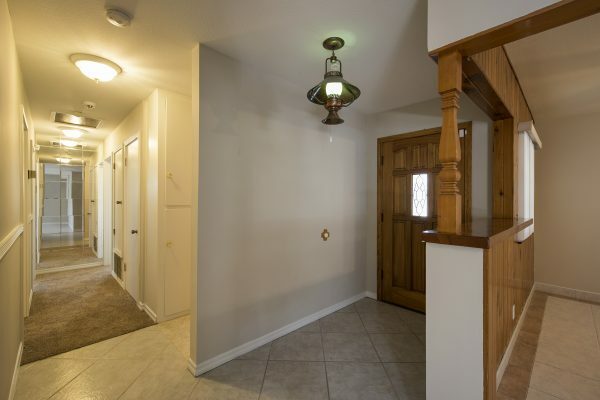 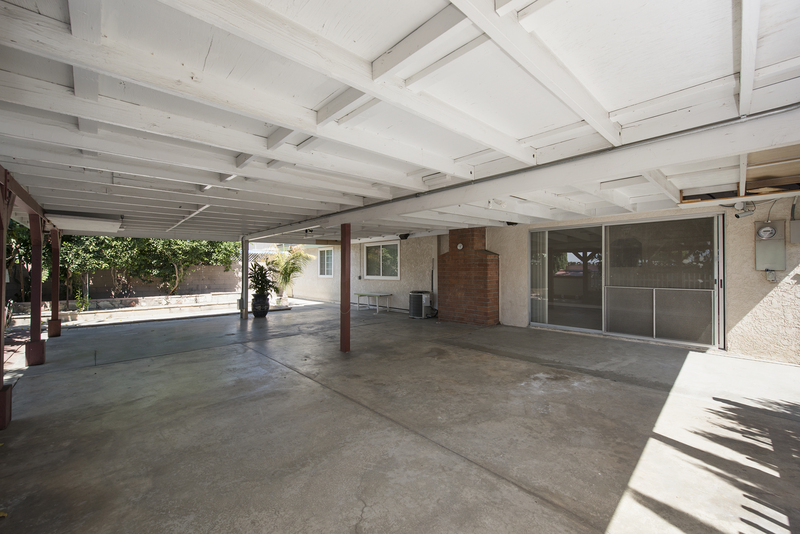 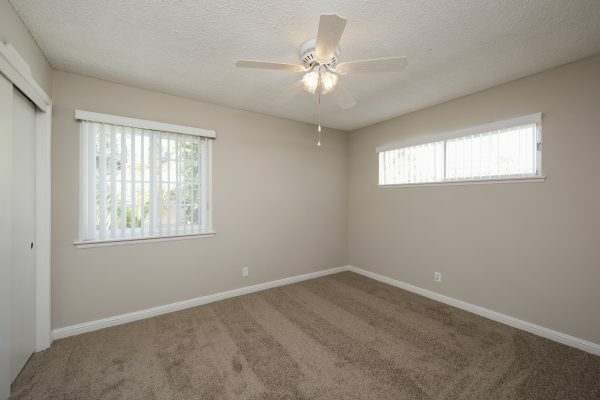 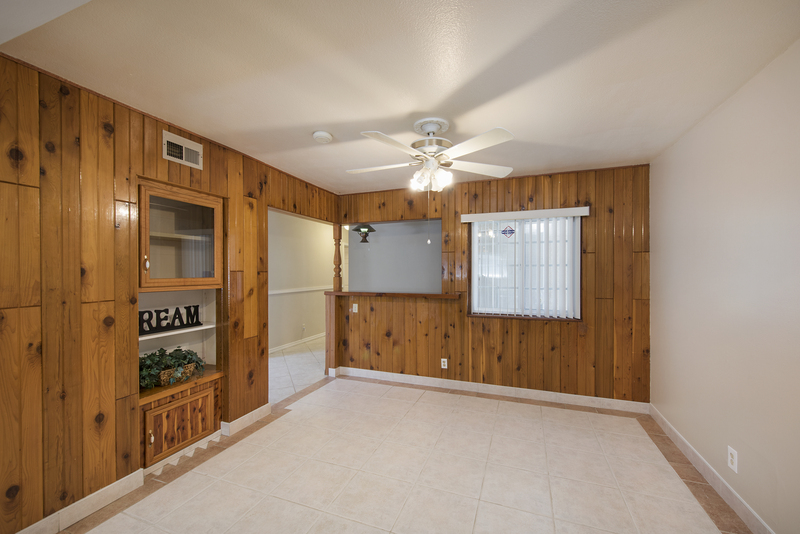 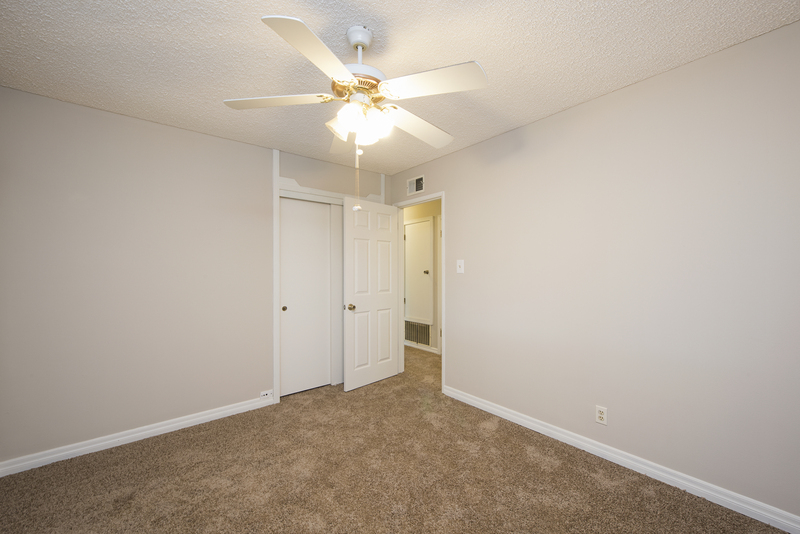 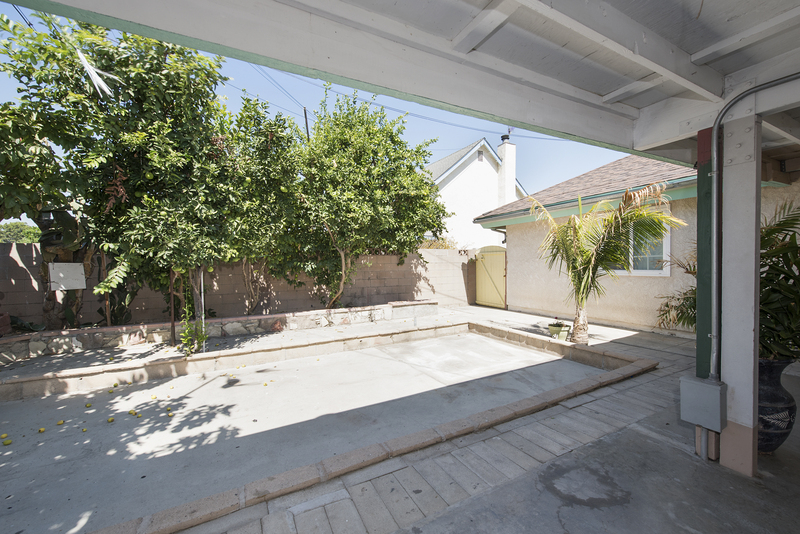 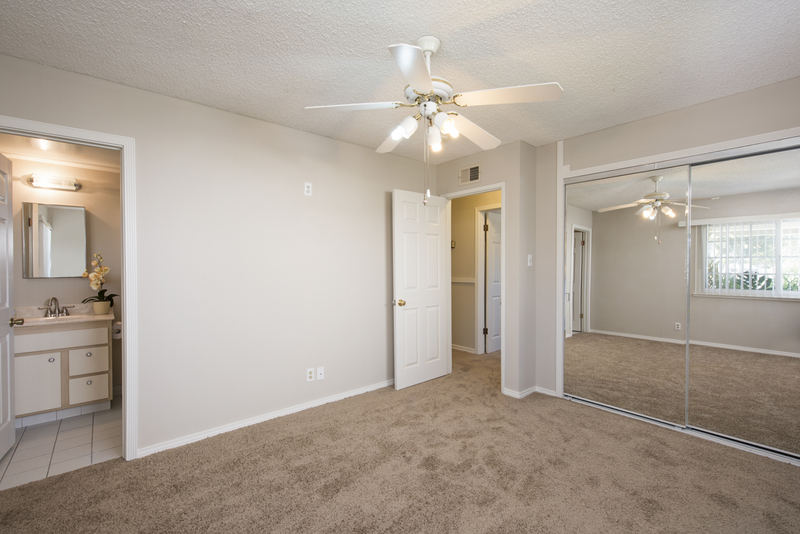 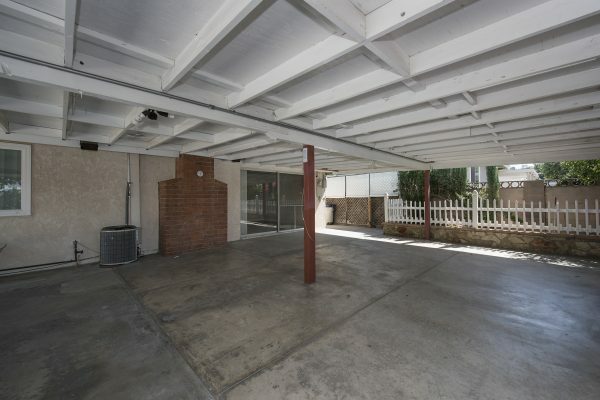 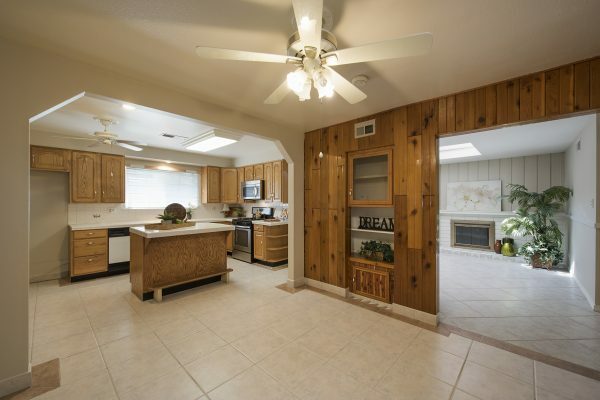 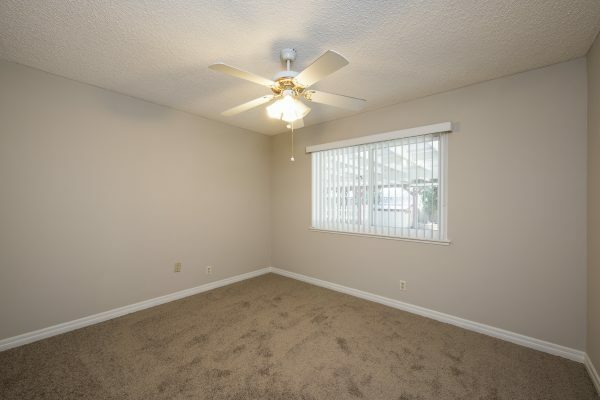 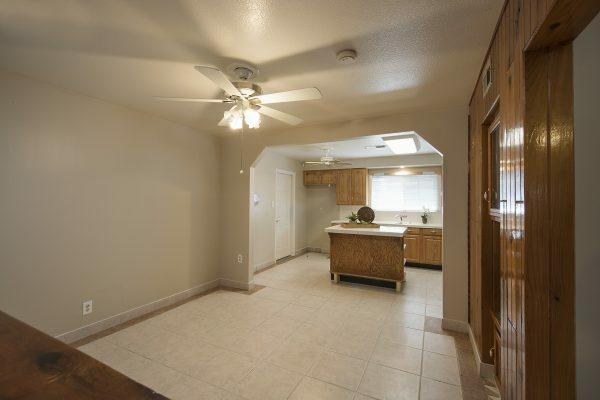 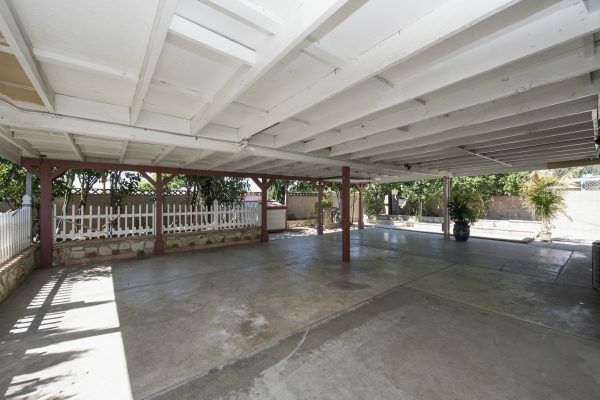 This well maintained home has new carpet and paint ready to call home. 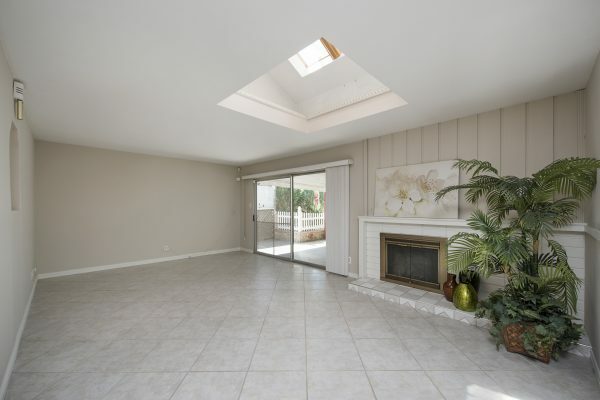 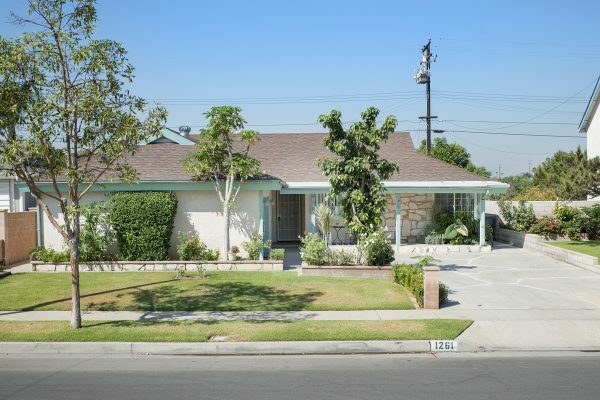 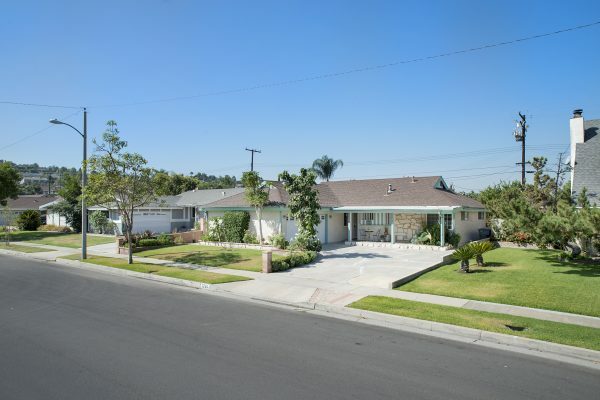 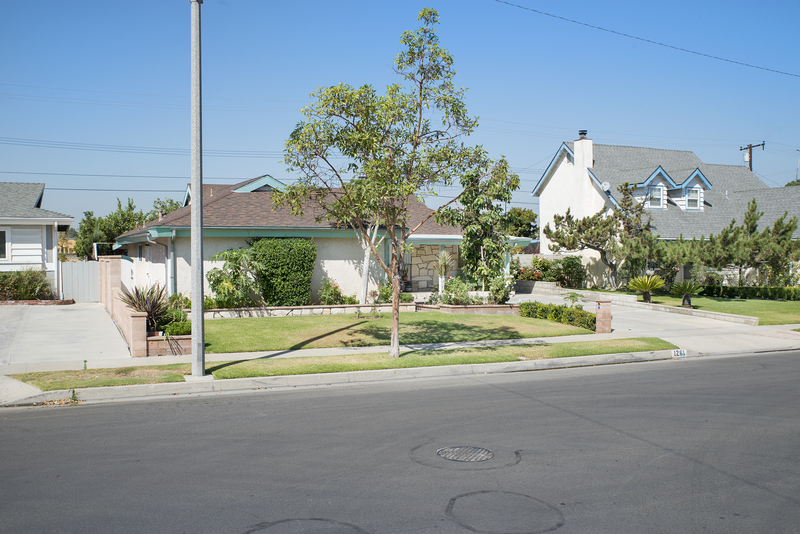 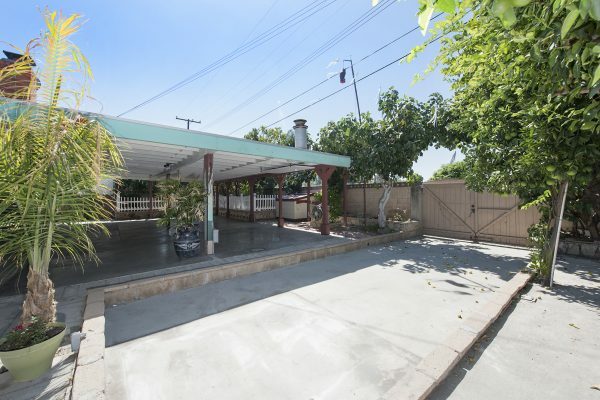 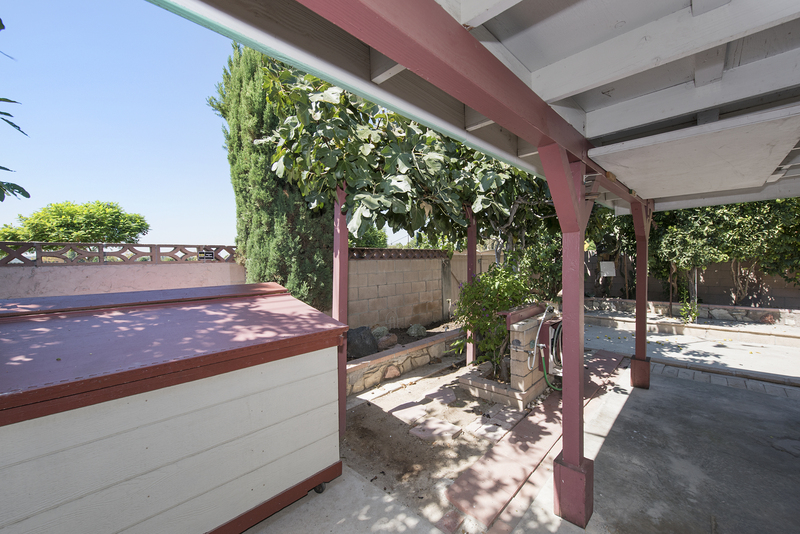 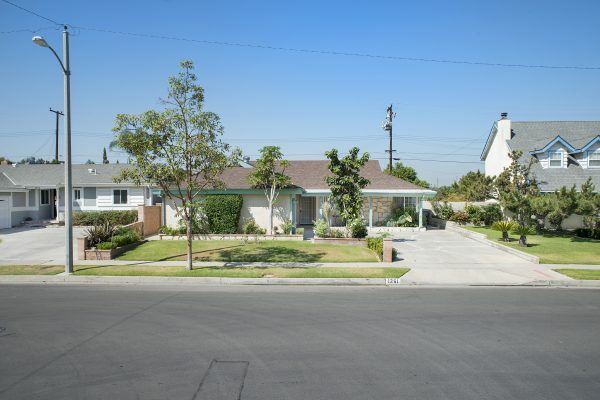 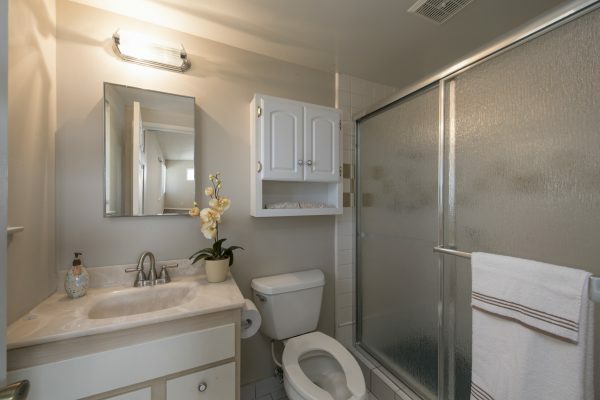 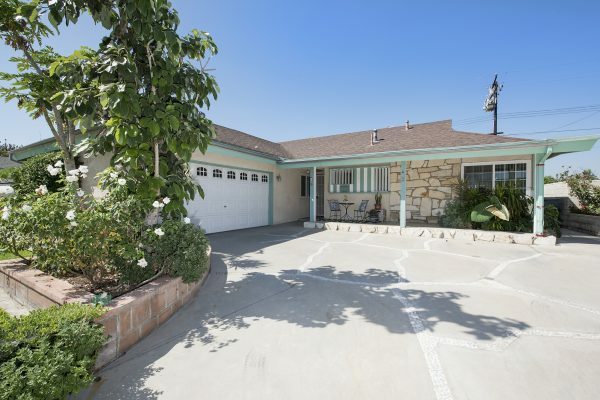 It is a fine example of fine La Habra Real Estate.